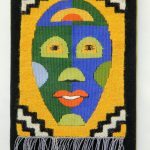 These masks are all about 6 inches wide and 9 or 10 inches long. 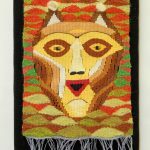 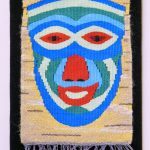 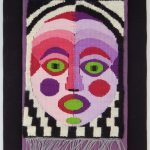 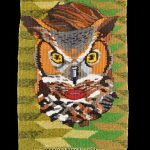 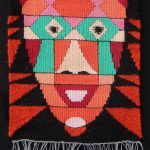 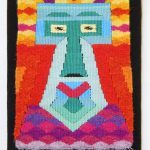 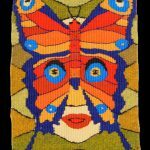 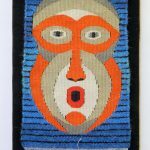 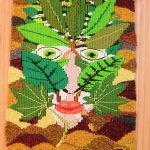 The faces were woven with perle cotton and the backgrounds with wool. 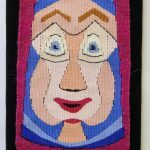 To see the whole image, click on the thumbnail.